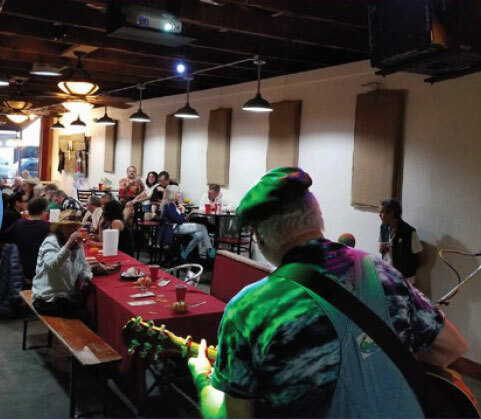 Our partners use our strategies to implement local projects, through community based economic development - and why property and business owners, residents and funding partners together build vibrant downtowns and stronger economies. Creative enterprises and industries are growing local economies through partnerships and collaborations that cultivate local talent, build unique job skills, establish innovative workspaces, creating spaces for local entrepreneurs and existing businesses to grow. 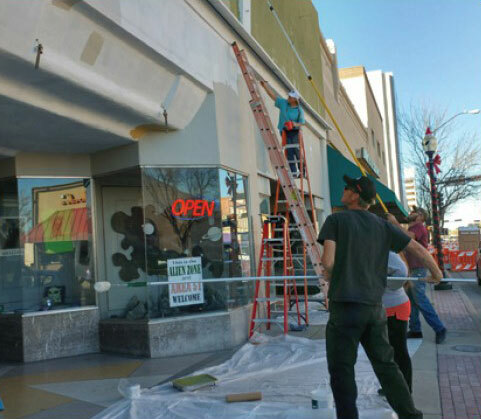 Restore the unique fabric of communities, renovate commercial properties, reconnect neighborhoods to local business and community activities, improve streetscapes for a sense of place and a local built environment to attract private reinvestment. The place where unique businesses and enterprises are anchored in the historic and cultural assets that make downtown special. Every MainStreet town has a unique community heritage from which a strong and economically vital district emerges. 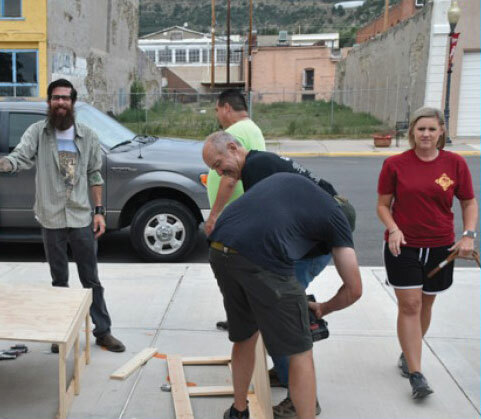 New Mexico MainStreet is sharing local stories that highlight MainStreet entrepreneurs, building owners and community members working to restore our buildings, rebuild our great streets, and create economic opportunities in our downtowns. 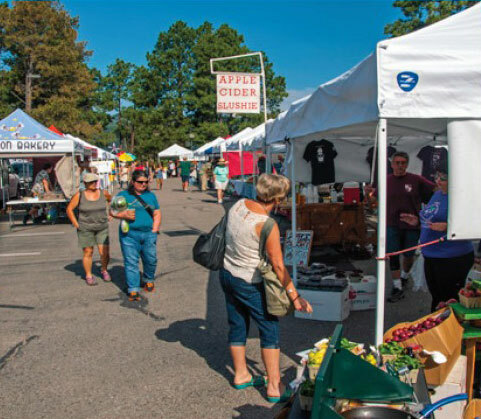 In traditional and historic downtowns local MainStreet leaders, using the state’s public investment, are making the difference, transforming the local economy and improving our quality of life.